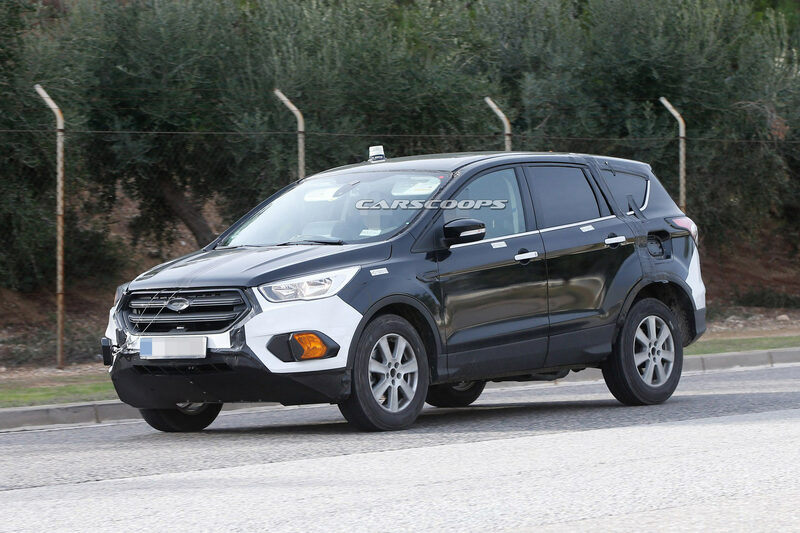 Well, still pretty much a hacked up mule, but it takes no rocket scientist to see that the next Escape/Kuga will grow significantly, which makes sense, as not only do they need to grow the EcoSport at some point, but there are also rumors of a Focus CUV going directly against a Quashqai or VW T-Roc. Also, gioven the extended rear overhang of the mule, I guess optional 7 seats will be a thing, not only for the US market (but quite essential there by the time it arrives). A more versatile 7 seat version should also cater those families who currently drive a Ford C-Max (where there have been no signs of a replacement, despite being the oldest member of the Focus/Kuga family). I'll be curious to see what they do with the next Edge given the growth of the Escape. I see the current Escape as a Camry for style / execution. Fine, competent - but doesn't exactly do anything special. Similar to what Swizzle said (re: other post on the Rav 4) - this would be wonderful w/ some Mazda flare. The Explorer appears to be growing. The Expedition is a LOT bigger than the Explorer. It's not easy to say where Ford's production line ends up with the rumored CD6 FWD/RWD platform. I hope the new Explorer is a bit more distinctive than current model although I really like the front end (yes, I know....it looks like a Land Rover). However, from the side and back all I see is a Freestyle. I had a Flex and LOVED it. Making the Explorer just a tad bigger so that the 3rd row isn't just for amputees would be good. I could sit in the 3rd row in the Flex and I'm over 6 feet tall. Making it lees bulbous looking would be great too. Agreed on the Flex. I've heard nothing but wonderful things about it. Too bad it's a sales dud....I think this is a good example of poor marketing. It seems to hit all the important things on the head; good looking, great quality, functional, relatively accessible $$ wise -yet it's a dud. The perplexing thing about the Flex is that is sells very well in California as a % of its total sales and has sold a modest-but-consistent number every year since 2011. The real deal, still under camo, but not a mule anymore. 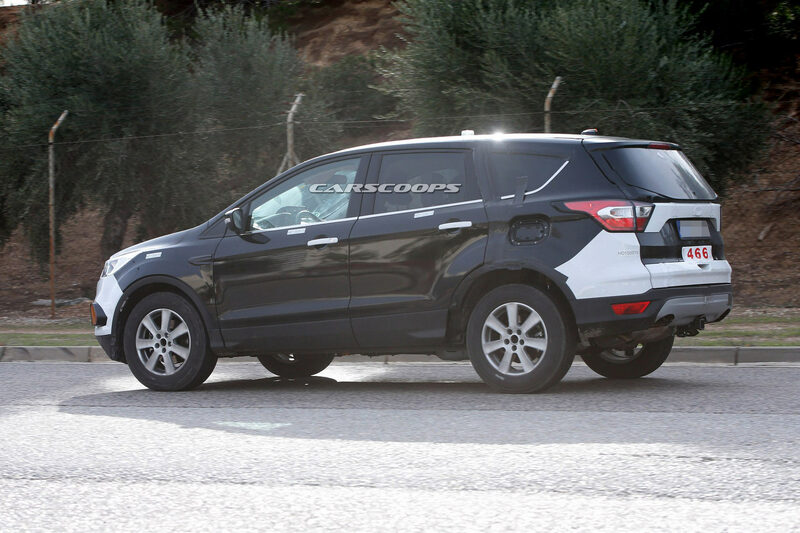 Also, at least to me, looking rather dull, tbh., a bit like a less sharp Mazda CX5, very inoffensive. 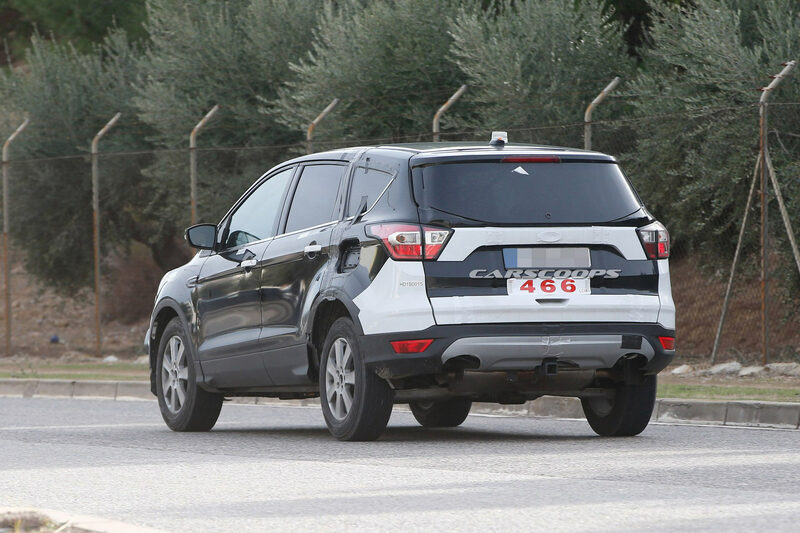 Given how styling was kind of the major selling point of the current Escape (and the previous Kuga in Europe too), I feel this might not repeat the same success, given how many competitors are flooding the cross over market. The rather fast trunk lid also indicates that the massive trunk of the current car might not be repeated. 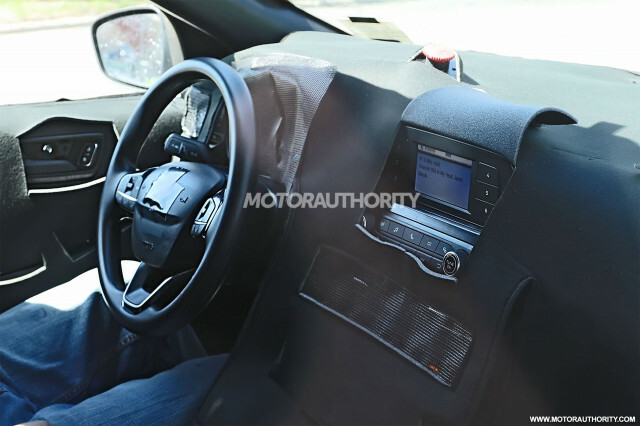 Interior seems to be shared with the new Focus, which makes sense given how the Escape already shares it with the C-Max (and so did the first Kuga and first C-Max in Europe), which however will not be replaced. Engine and tech wise Ford announces a lot of Hybrids, but for the launch I'd be hardly surprised to see mostly what the new Focus gets for now, minus the smallest entry level engines. Last edited by mick78; 05-03-2018 at 07:12 AM.